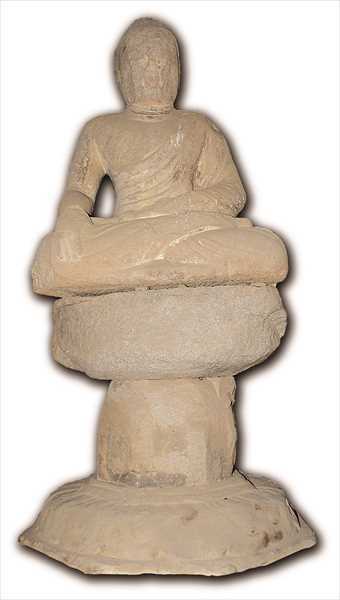 This statue of Buddha is thought to have been made during the Unified Silla Dynasty. This is a statue of Maitreya which is about 1.35m high. The statue made of granite is on a lotus flowered pedestal. Though the statue is damaged from several fires and vandalism, losing its original shape, the skill of its strong and intense carving can still be seen. 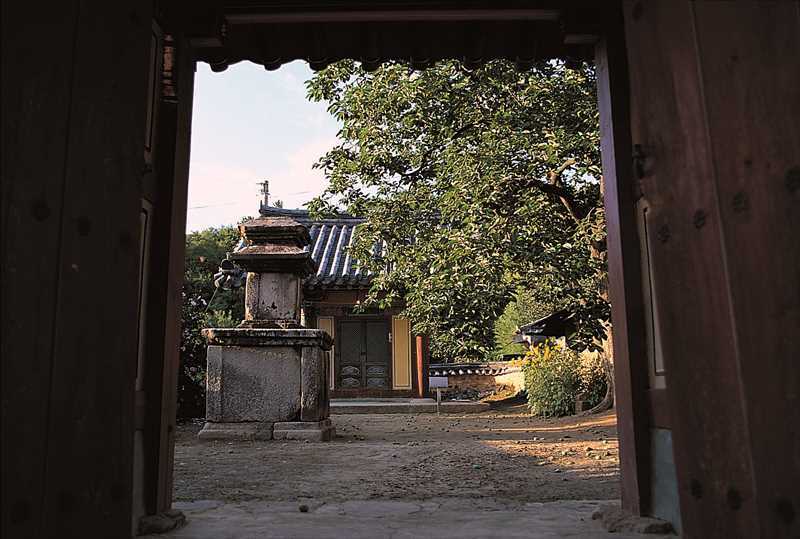 Its general formative style is similar to that of Seokguram Grotto in Gyeongju (National TreasureNo. 24). 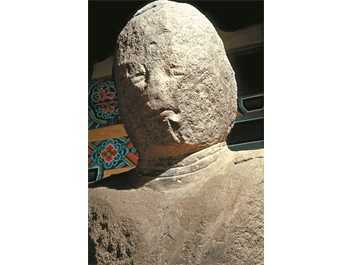 The statue is highly esteemed as a masterpiece from the Unified Silla Dynasty.